Buy New Diesel Generators. Click here! 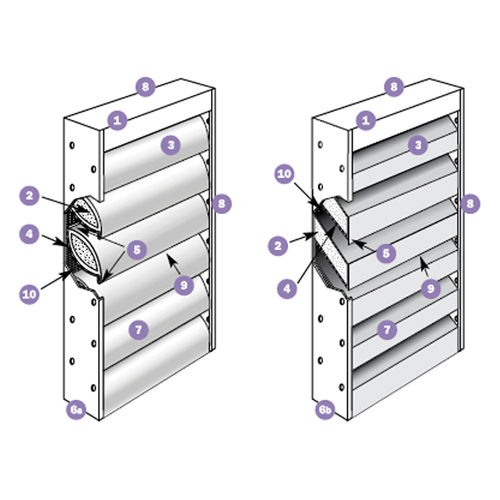 Our acoustic louvres are multi-purpose, permitting air to flow, whilst shielding the environment from unwanted noise. ADVANCED louvres are available in an array of standard modular sizes, meaning that a wide range of performance requirements can be met. By using our range of acoustic louvres, it overcomes architectural consistency issues, especially where space is limited. © 2016 Advanced Diesel Engineering LTD. All rights reserved.